Icelandic pop sensation HILDUR takes the stage at Paper Dress! Come see her powerful energy, colorful live show and impactful message that will make you want to throw your arms up and shout YES! 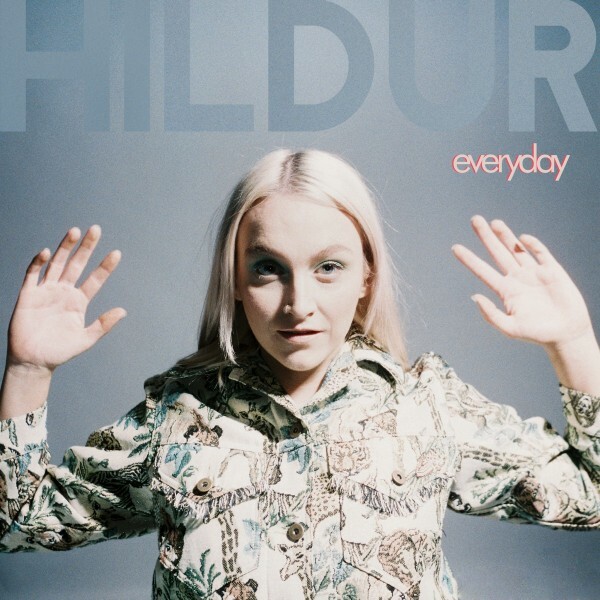 Hildur is a multi-faceted rising female pop star from the tiny (yet magnanimous) island country of Iceland. Latest single Picture Perfect debuted on 6 Spotify New Music Friday playlists: global, USA, Sweden, Norway, Iceland and Denmark. As Iceland’s rising pop star, Hildur is more than just a singer. She is also a songwriter (top liner), lyricist and professionally trained classical cellist. Hildur is not only a quirky personality with great songs, she also is known as women’s rights and gender equality activist, aka the perfect material for the world’s next pop queen.